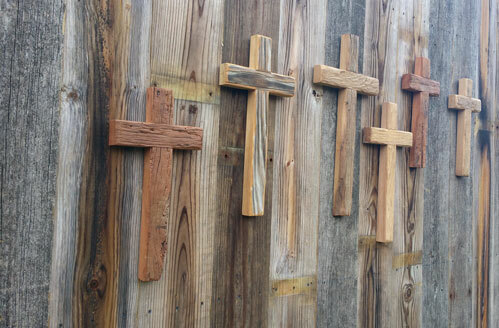 Hand Built Here on site, in the Heartland of America! 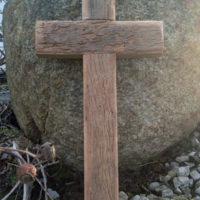 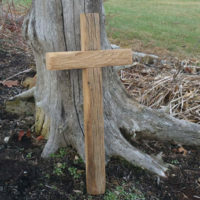 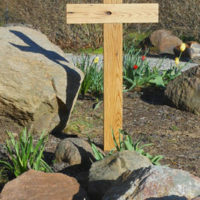 Whether you are looking for an Easter Cross, an 8 Foot cross for your church, a memorial cross as a piece for a loved one or just a decorative cross; whatever your ambition may be, here at Ohio Valley Reclaimed Wood we are determined to make the ideal cross for you! 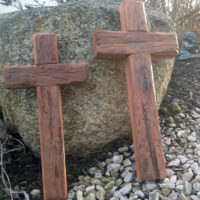 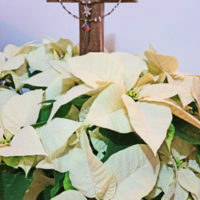 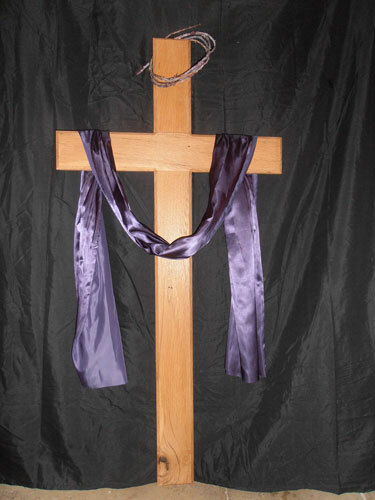 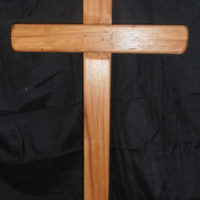 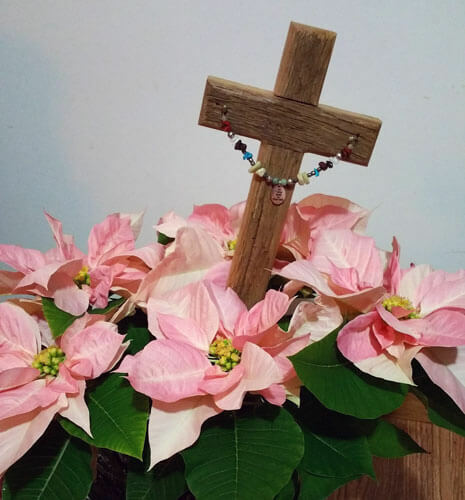 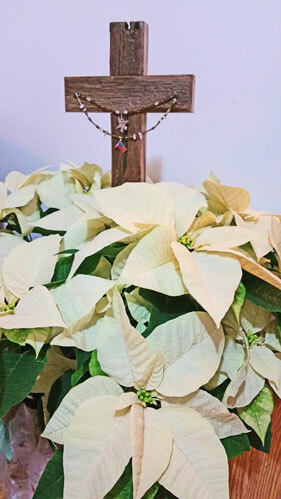 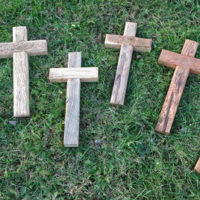 We offer some of the most unique handmade crosses you’ve yet to see. 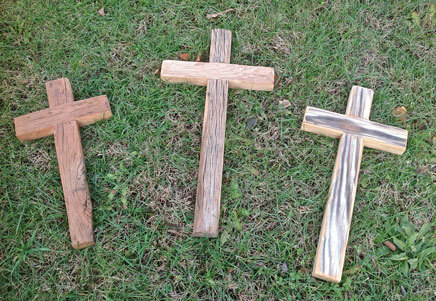 All sizes, from many different species of reclaimed wood. 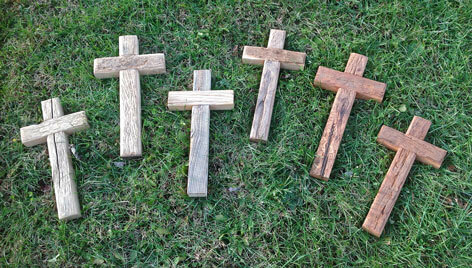 Not a single one is the same, every cross has its own character. 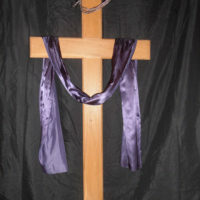 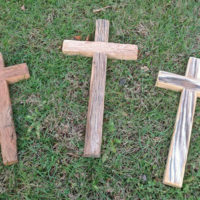 You have to see them to truly experience the presence these gorgeous crosses hold within them. 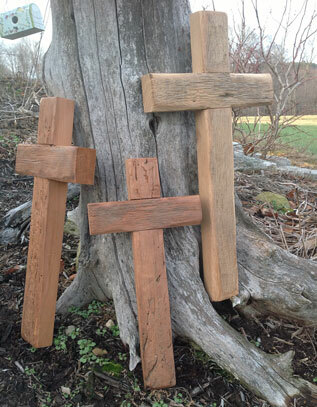 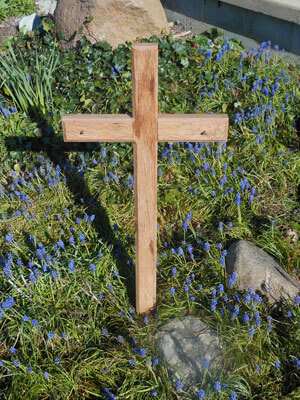 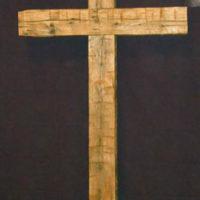 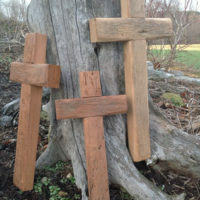 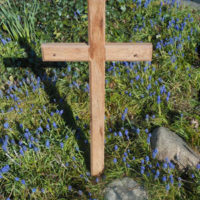 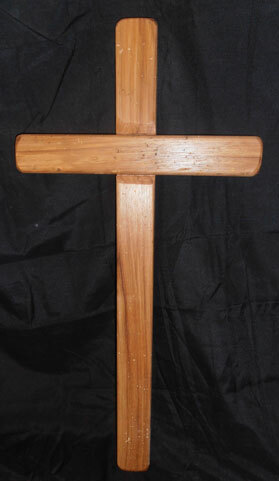 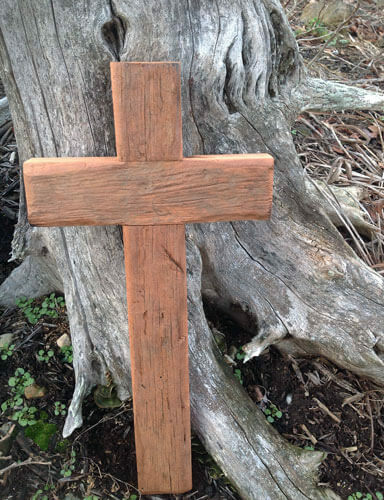 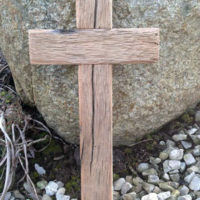 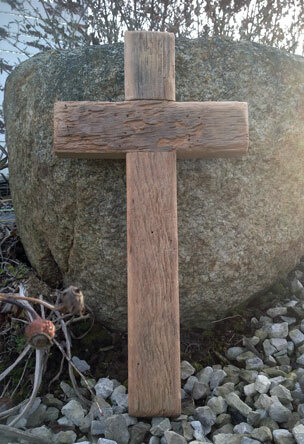 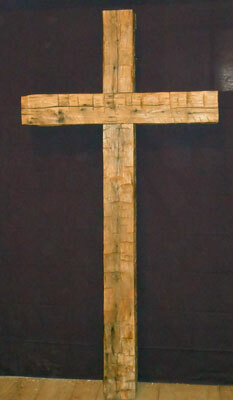 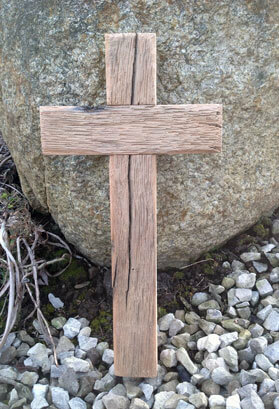 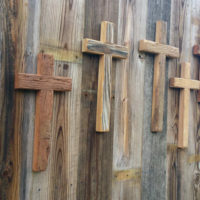 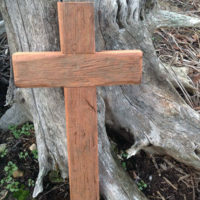 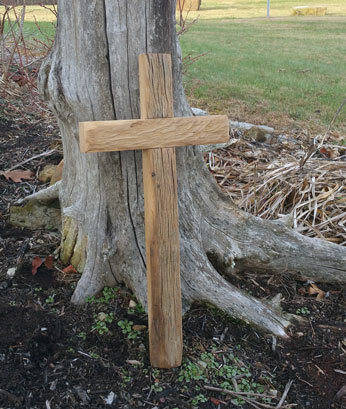 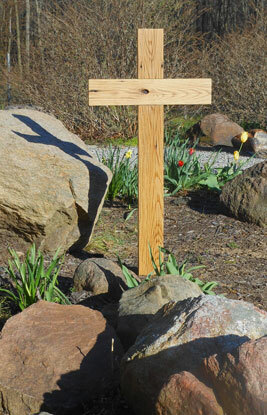 The typical species of reclaimed wood we use for your crosses are: Pine, Oak, Elm, Sycamore and Hickory. 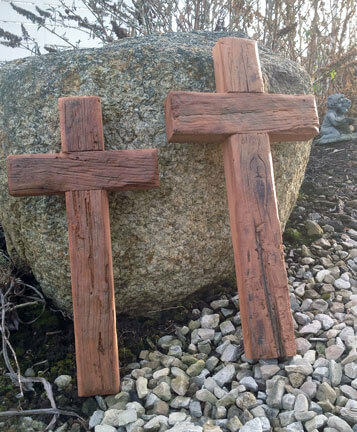 For an additional charge we will gladly make you a cross from our RARE species of reclaimed wood, which are Cherry and Chestnut. 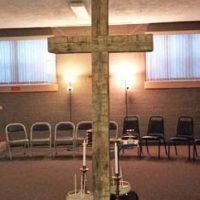 Please Contact us with any questions or if you would like to set up a viewing.